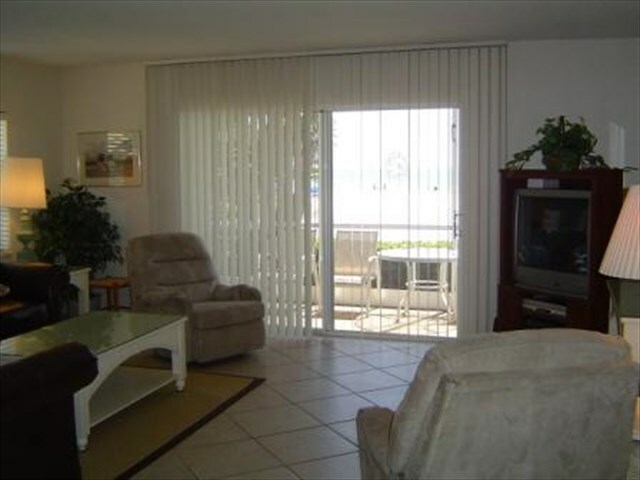 Enjoy unobstructed views of the Gulf of Mexico and the white sand of Siesta Key Beach, from the 1st floor of this beautifully appointed two- bedroom, two-bathroom apartment with fully-equipped kitchen. 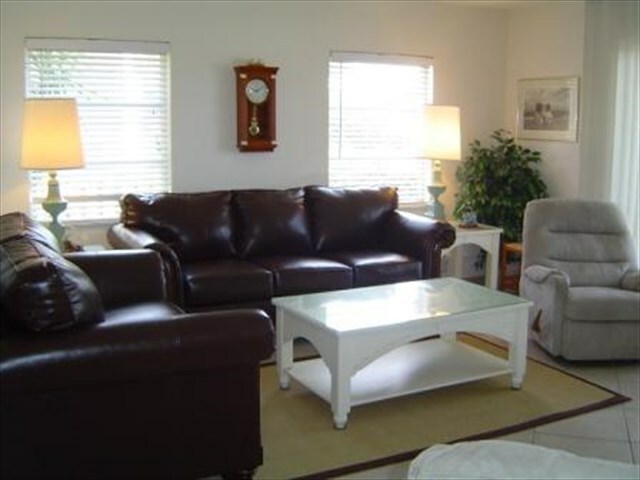 Relax in the living room that overlooks the gulf. 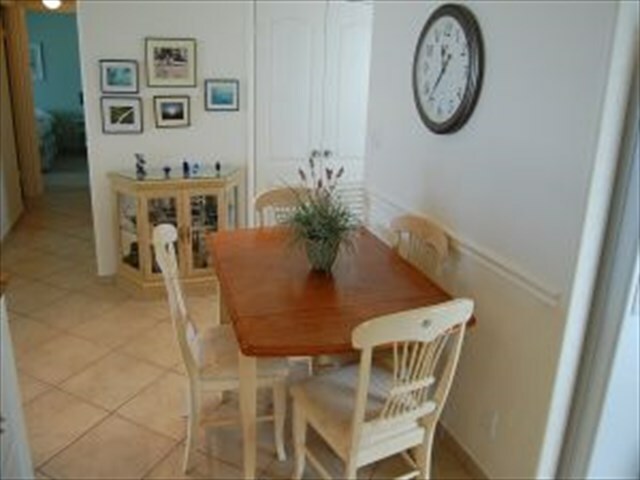 Enjoy your morning coffee sitting out on the screened in lanai just steps from the sand. 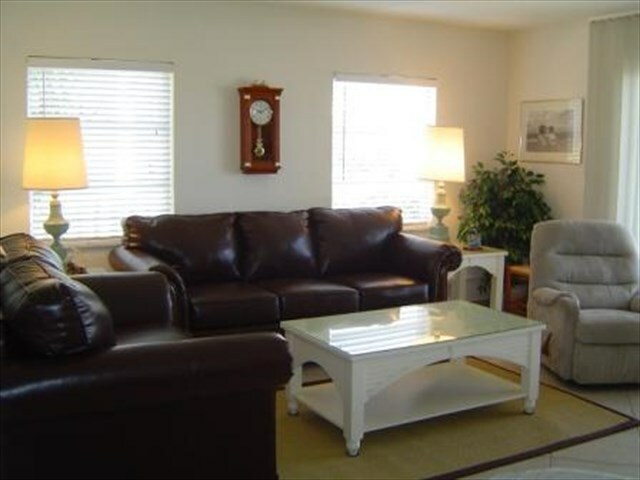 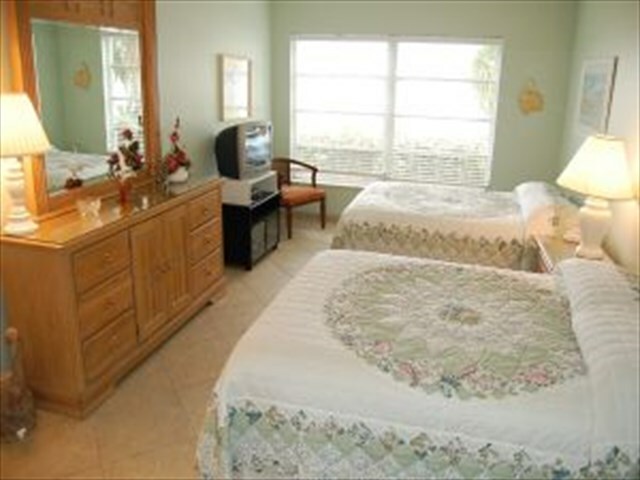 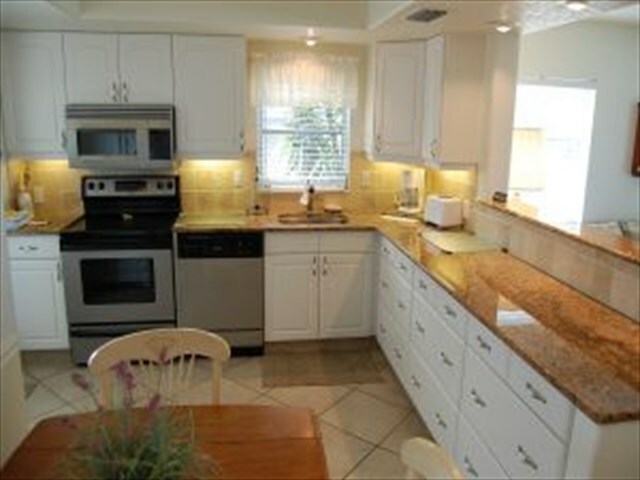 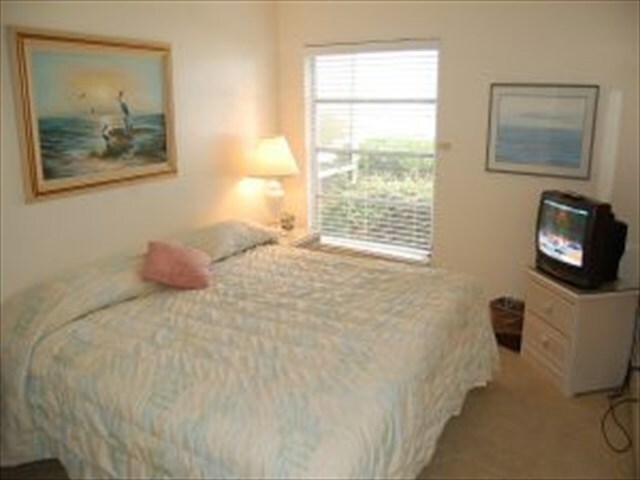 This unit features Private wireless internet, 2 Double beds, and 1 King bed. 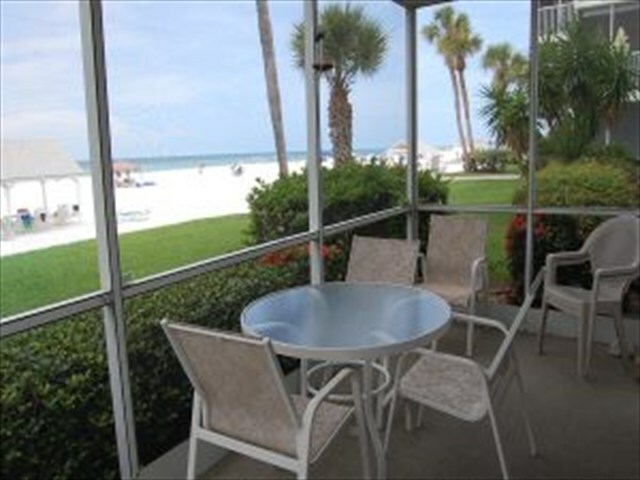 This unit can occupy up to 4 persons.